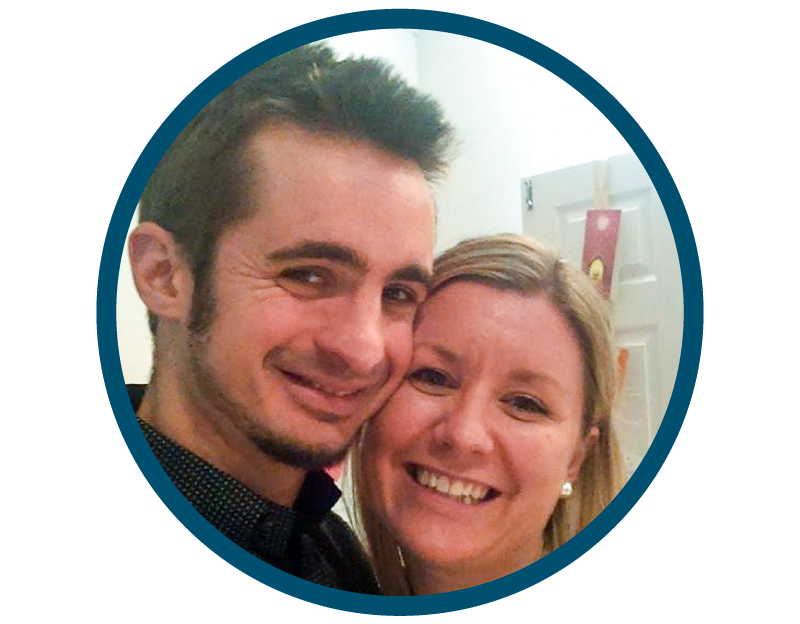 Chris’s job is to lead Gateway into wider Kingdom influence; he has worked for Gateway full time since 2008. Chris is married to Jo they have two kids. They have a passion for intimacy with Jesus, eating out and family swims! Sam’s job is to lead Gateway into deeper Kingdom faith and relationships with God and one another. He started working full time for Gateway in 2017. Sam is married to Hannah and they have two daughters. They are passionate about seeing people grow in God’s word, seeing people set free and healed by God. They also love cooking and eating good food. David Lloyd is an elder at Gateway, but he works as a GP in the local area. David is married to Pippa; they have two children. They are particularly passionate about worship and discipleship as well as travelling and hanging out with friends. David’s job is to love God and others through overseeing the day to day running of Gateway church life. He has worked for Gateway since 2015. David is married to Heather and they have two kids. David spends his spare time wondering where it all went wrong for Liverpool Football Club. He also enjoys playing football and building Lego models – sometimes he lets the kids join in! Lizzy’s job is to steward our finances and employment compliantly and effectively. She has worked for Gateway since 2008. Lizzy is married to Nick and they have two boys. She loves knitting, sewing, baking, musicals and most other girlie things. 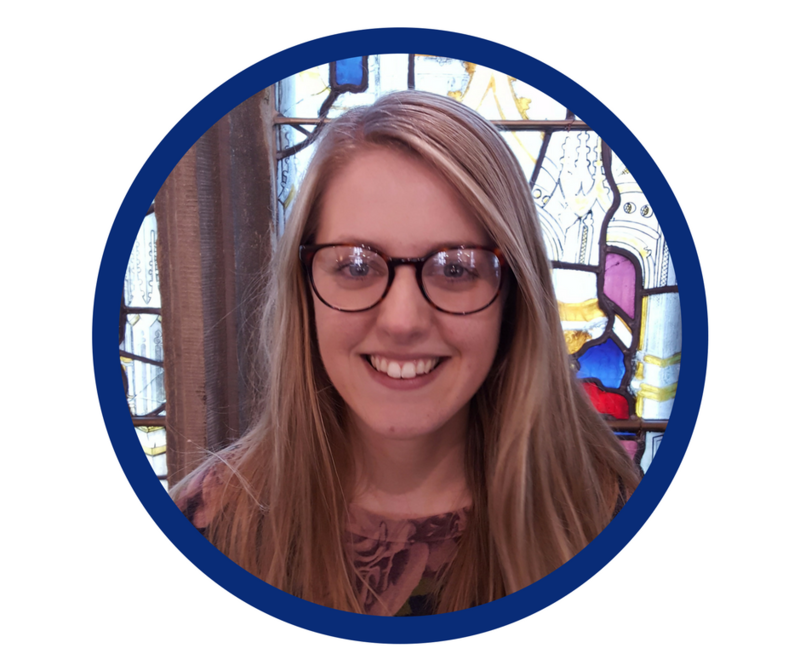 Beth’s job is to maximize the safe use of St. Mark’s, organise events and release teams to do what they do best! She started working for Gateway in 2016. Beth is married to Josh. She enjoys eating out and having deep meaningful conversations – much to her husband’s dismay. 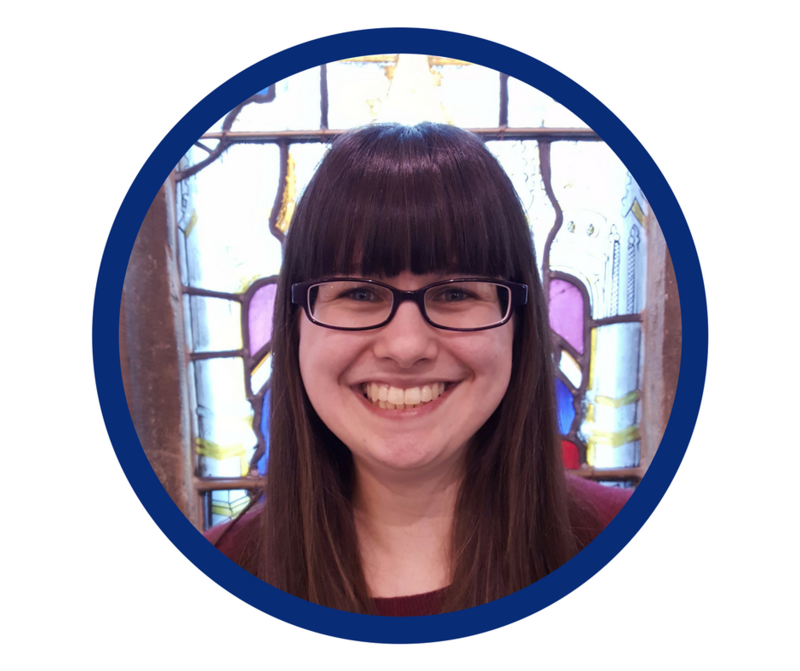 Beth is passionate about worship and seeing people encounter the Father’s heart. Elizabeth’s job is to organise people, programs and publicity for maximum impact with an international focus. She has worked for Gateway since 2017. Originally from the United States, Elizabeth enjoys amusing the staff by sharing about the differences between the US and the UK. In her spare time, she enjoys cooking, baking, reading and hosting people in her home. 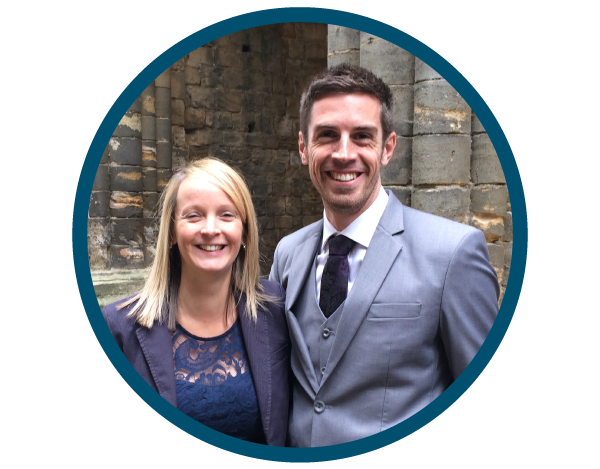 John & Lesley’s job is to oversee the cross-cultural work within the church. They have been volunteer staff with Gateway since 2017. John and Lesley were founding member’s of Gateway in 2000. They worked in China from 2006 to 2016. 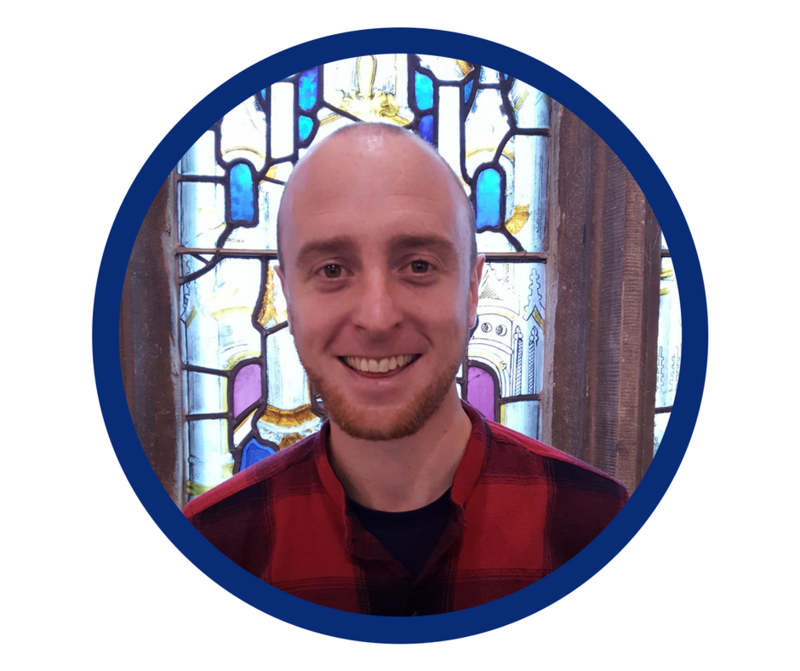 John is passionate about Gateway’s vision for God’s kingdom coming through our daily work; Lesley enjoys getting alongside people to encourage them. Joey’s job is to help young people follow faith. He does this through our Sunday youth group and two weekly youth clubs. He started working at Gateway 2017. Joey is married to Alice. He is an Aston Villa supporter, enjoys eating out, going on holiday to new places and is always up for a laugh. If there is an office prank, Joey is usually at the bottom of it. Gateway church’s story is a small part of a much bigger story; a story that goes back far beyond when each of us was born. It started with a series of promises that God made to a broken planet. Christ Jesus is the turning point of that story. He is the pivotal figure in the plot. Everything before Him points to Him and everything after Him points to His coming again. We are now living in the crucial, last chapter of this incredible story, where through ordinary followers of Jesus, gathered in faithful church communities around the world, God is revealing himself. 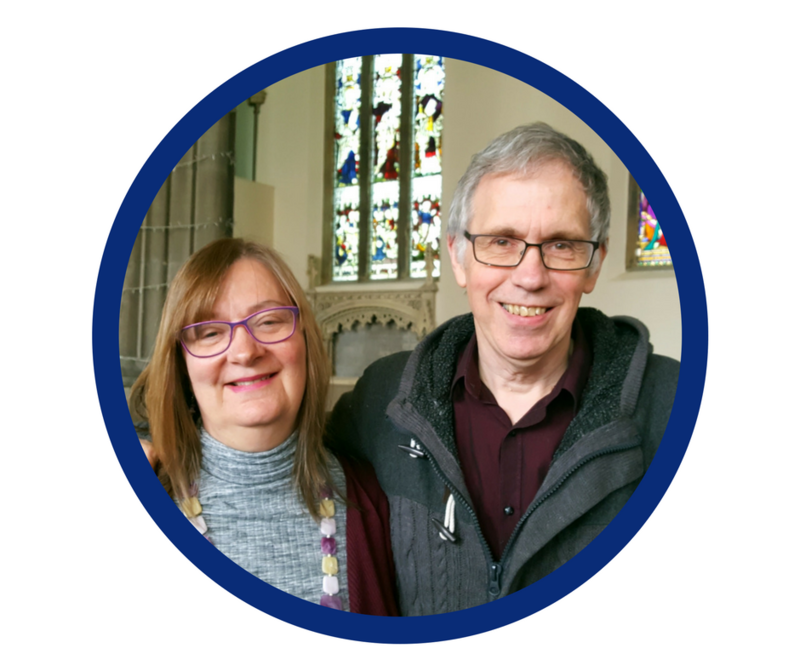 Having led the formation of a new church in Bedford in the early 1990’s, Tony and Kay Smith were called by God, in partnership with New Frontiers churches, to launch a new church community in Leeds. Starting with a handful of people meeting in a home on Street Lane in September 2000, the name “Gateway” was soon adopted when it was prophesied at a Leeds church leaders’ prayer meeting. Over the years, our Sunday morning meeting venue moved from a small warehouse to an agricultural centre, from City Varieties theatre to the Eleanor Lupton Centre and then from Abbey Grange school to Notre Dame College. We eventually moved into the renovated St Mark’s building in Woodhouse in March 2014. 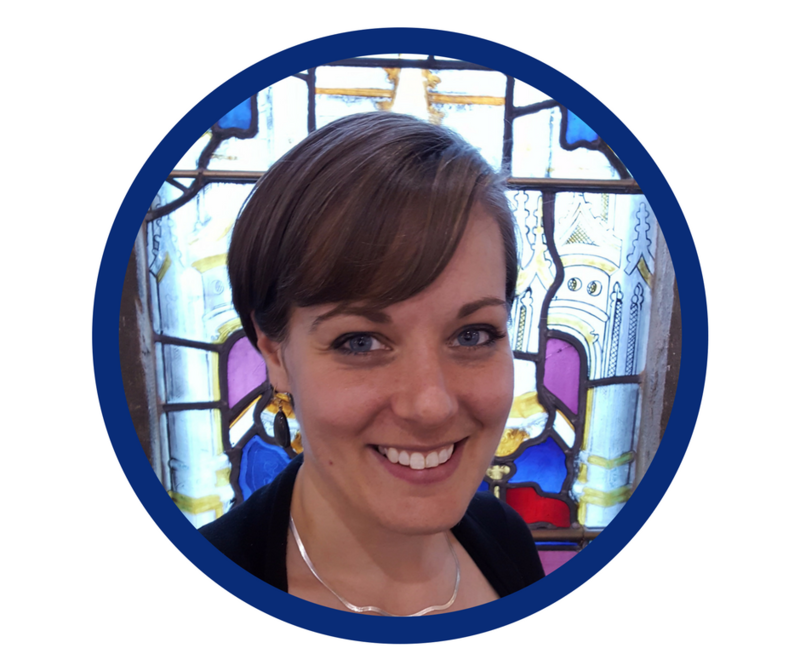 During our journey we have had the privilege of playing a significant role in the formation of new church families in Doncaster (2004), Harrogate (2010), Bradford (2012), Liverpool (2013) and Halifax (2014). Currently, the church eldership team is made up of Chris Frost, Sam Evans and David Lloyd. Now gathering around 200 people at our Sunday meetings, we have a vision to continue to see the Lord Jesus made much of in Leeds, Yorkshire and the nations. We continue to work in partnership with ChristCentral Churches (christcentralchurches.org ) which is a part of the NewFrontiers family of churches (newfrontierstogether.org ) and we also enjoy strong relationships with other churches in Leeds. Why not come along and join our story? Please find below our values, which are based upon the 17 New Frontiers values set out by Terry Virgo (founder of New Frontiers) and his apostolic team. A gospel preaching church that is loving, righteous in its lifestyle, involved in world mission and reaching the unsaved in its community by both public and personal evangelistic activity. A church whose people are baptised (as believers) in water and in the Holy Spirit, and brought into a genuine life in the Spirit. A grace-filled church which is a loving community, meeting both publicly and from house to house, sharing and caring for each other’s needs, both spiritual and material. 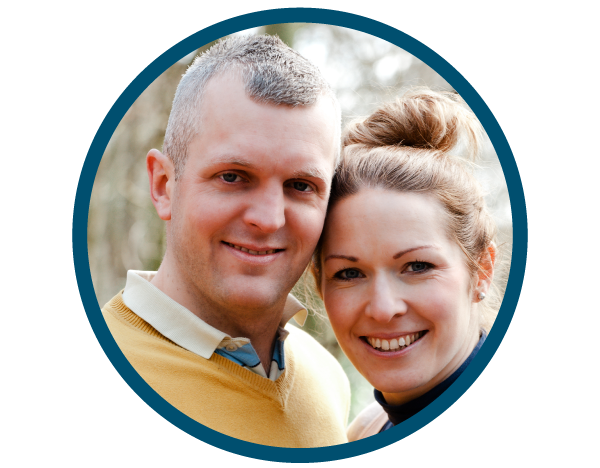 A church where Biblical family life is highly valued, where godly parenting is taught and practised, and where the special value of singleness and its unique opportunities are affirmed. A church led by elders (one of whom is clearly understood to be gifted to be lead elder) who are ordained by the Holy Spirit, recognized and confirmed through apostolic ministry. These men are to be helped in fulfilling their calling through on-going fellowship with trans-local ministries. A church which is fully involved in our shared apostolic mission to extend the kingdom of God globally through the recovery of New Testament church life, making disciples, training leaders and planting churches by all means. Gateway Church is part of Newfrontiers. Historically, Newfrontiers has been described as an international family of churches working together, under the apostolic leadership of Terry Virgo. More recently, after Terry handed his role on to the next generation, Newfrontiers has become a group of families of churches, led by several apostolic leaders, all of whom have their own teams and spheres of ministry. There are currently over 900 churches around the world that work within a number of different Newfrontiers spheres. 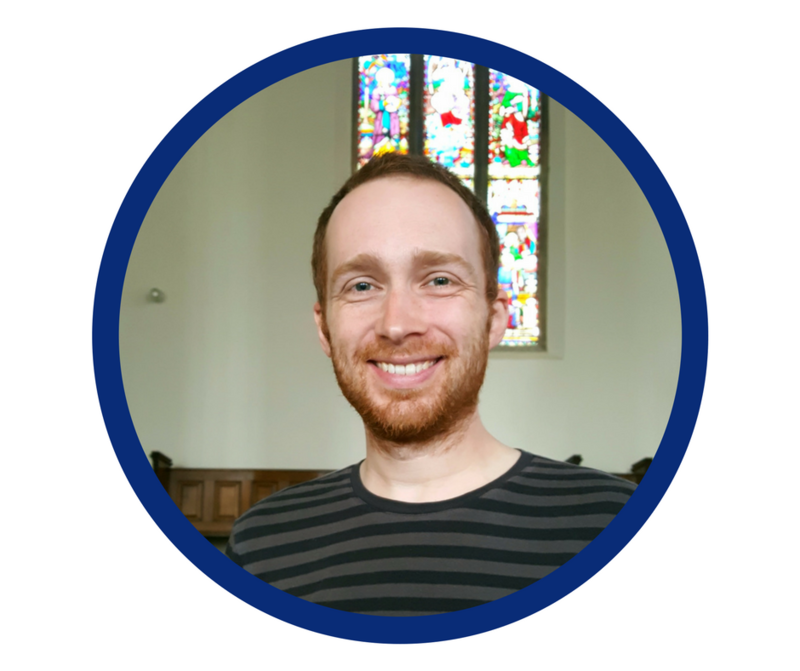 Here at Gateway, we relate to the ChristCentral Churches sphere, which is led by Jeremy Simpkins. This team serves around 90 churches in the North of England, the Midlands, North Wales, Scotland, Northern Ireland, Canada, Norway, Tanzania and Zambia. The prophetic word to Newfrontiers to believe that we can do “more together than we can apart” still rings in our ears and encourages us to work with other spheres within the wider Newfrontiers family. Newfrontiers churches, wherever they are, have a passionate commitment to build the church according to New Testament principles, and believe that the most effective form of evangelism is worked out from strong local churches; churches where each member participates, the gifts of the Spirit are outworked, where there is joy in caring for one another, a desire to make a difference in society and to reach those in need. Click here for a video on the recent developments in Newfrontiers, from one movement to many “spheres”.